Free Weekly Podcast Now Available on iTunes and SoundCloud. 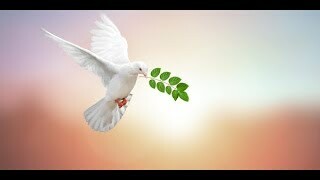 Free spiritual guidance videos released weekly. Sloane Rhodes, M.A., is a Spiritual Teacher and Speaker, Certified Angel Card Reader, Reiki practitioner, Energy healer, and ordained Minister. 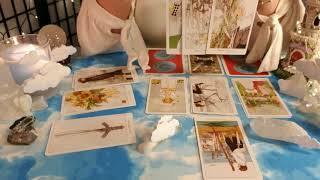 Tarot and oracle card readings give insight into energies that are available to all of us. They should be looked at as entertainment and are to be used for self-knowledge, self-discovery, and self-mastery. 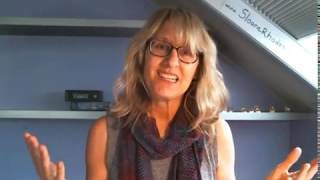 Sloane offers Readings and Healings both online and in Santa Barbara, California. Sloane is a CACR of Doreen Virtue and Radleigh Valentine program. Past life look at money and finances. All astrological signs:  Aries, Taurus, Gemini, Cancer, Leo, Virgo, Libra, Scorpio, Sagittarius, Capricorn, Aquarius, Pisces Sun, Moon, Rising / Ascendant. Decks used: Enchanted Map and Wisdom of the Oracle by Colette Baron-Reid, Numerology Oracle Cards by Michelle Buchanan, Animal Tarot, Magical Fairies, Magical Mermaids and Dolphin, Angel Tarot, Magical Unicorns, Archangel Oracle Cards, Butterfly Life Changes, Angel Answers, Mary Queen of Angels, Oracle of Visions by Ciro Marchetti, Flower Therapy by Doreen Virtue and Robert Reeves, Angels of Abundance, Angel Therapy by Doreen Virtue, Witches Tarot by Ellen Dugan, illustrated by Mark Evans, Druid Craft Tarot by Philip and Stephanie Carr-Comm, illustrated by Will Worthington, Chakra Reading Cards Oracle deck by Rachelle Charman, The Wild Unknown Tarot by Kim Krans, Earth Magic by Steven D. Farmer, Tarot of the Spirit, Money Tarot by Eugene Vinitsky. 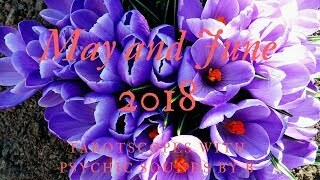 PISCES MAY 2018💝💰 WOW, EVERYTHING YOU HAVE BEEN WAITING FOR IS FINALLY HERE! PISCES ~ MAY 22-31, 2018 ~ WOW! 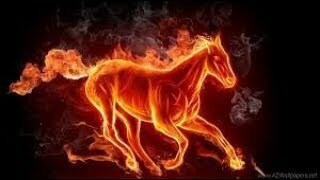 New LIFE Changes ~ ANYTHING is POSSIBLE! 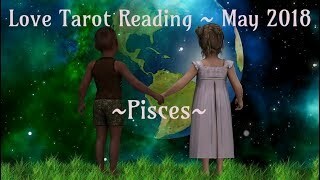 Pisces May and June 2018 ~ Your power is undeniable! 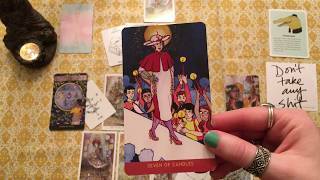 PISCES ~ JUNE 1-15, 2018 ~ GREAT Opportunities (still) coming IN! 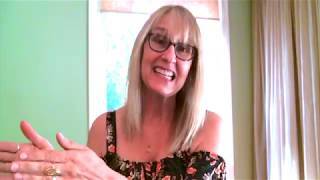 Pisces June 2018 - You're Getting an UPGRADE! 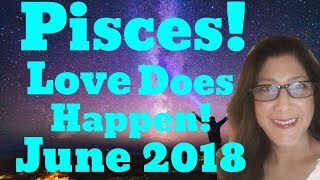 Pisces JUNE 2018, WOW, WOW, WOW! BIG CHANGES, MIRACLES! Pisces May 2018 Everything You Have Gone Through Was Worth It!